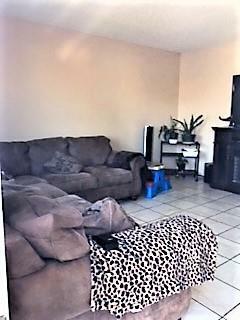 Affordable 3 bedroom, 2 bath townhouse in small complex close to shopping, dining, medical center & more. 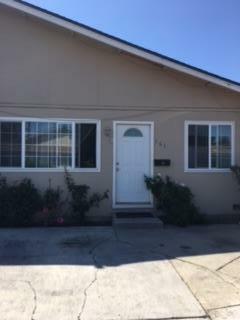 Kitchen upgraded with tile counters, oak cabinets & tiled floors, dual-pane windows throughout. 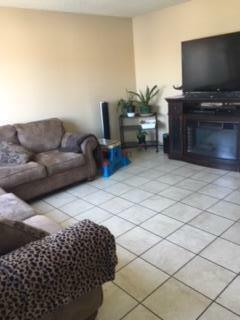 Living room & hallway feature tile flooring, bedrooms have laminated flooring plus brand new vanity & mirror in guest bathroom. Storage shed in fenced-in backyard & onsite parking for 3 cars. HOA fees are only $285.12 per month which include building maintenance, insurance, roofs & front yard landscaping. Roof is only a few months old! Listing courtesy of Yolanda Diaz of Tri-County Real Estate Associates Inc.